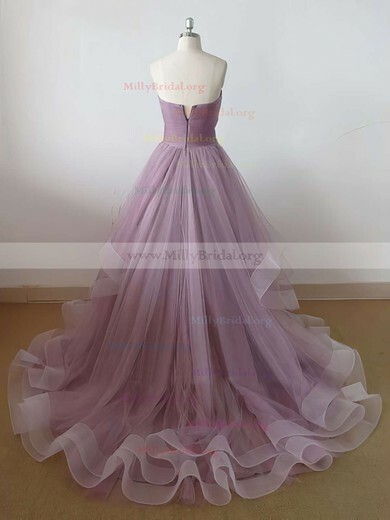 millybridal.org here offers you a chance of being the most beautiful lady in the party. 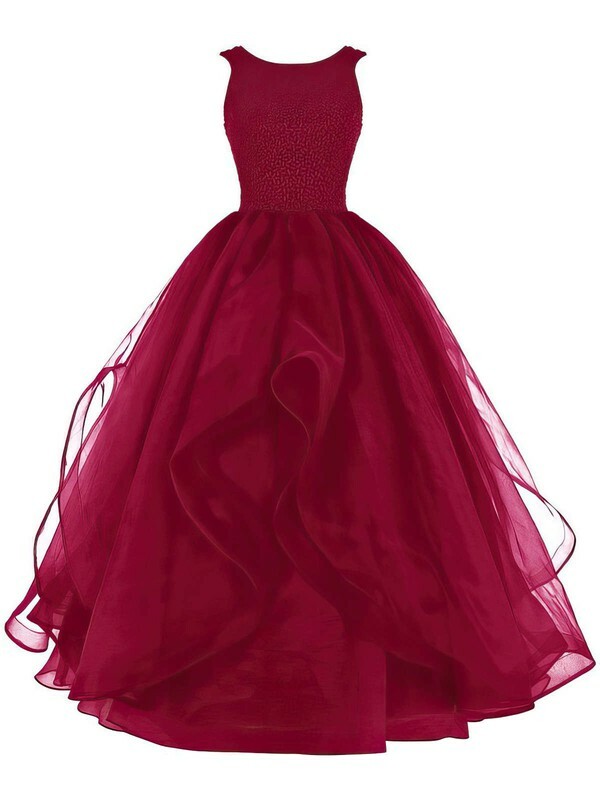 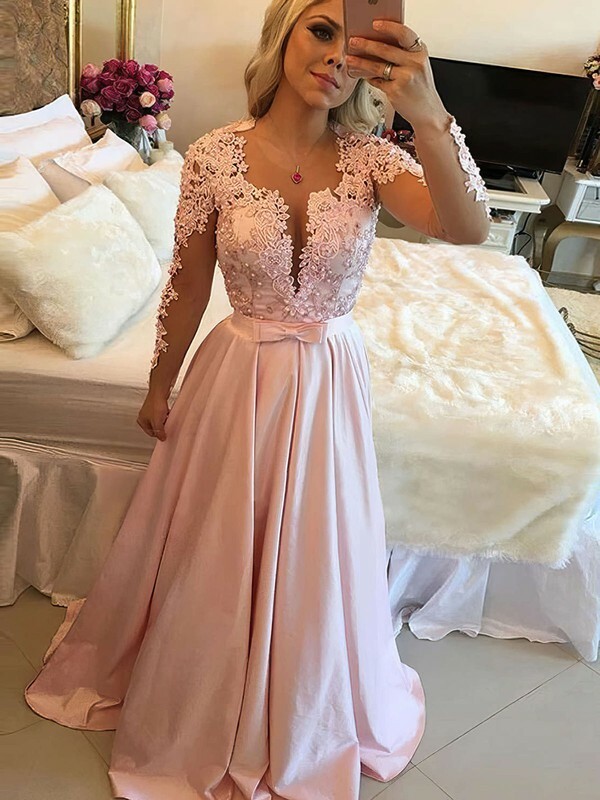 Ball gown prom dresses are all made in superb crafts and fashionable patterns with attractive colours. 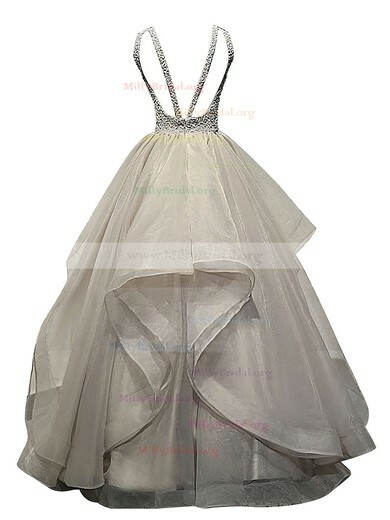 All kinds of pearls, rhinestones or sequins embellish your feminine silhouette. 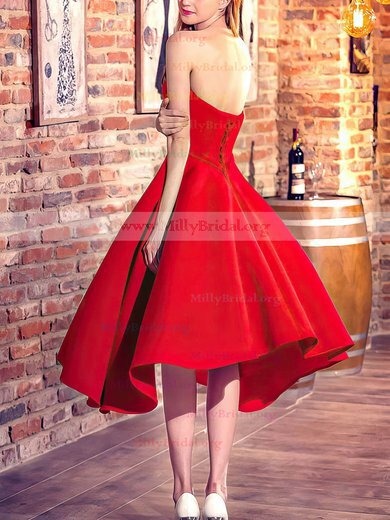 If you have worries about if you can afford such a beautiful one, you can choose cheap ones. 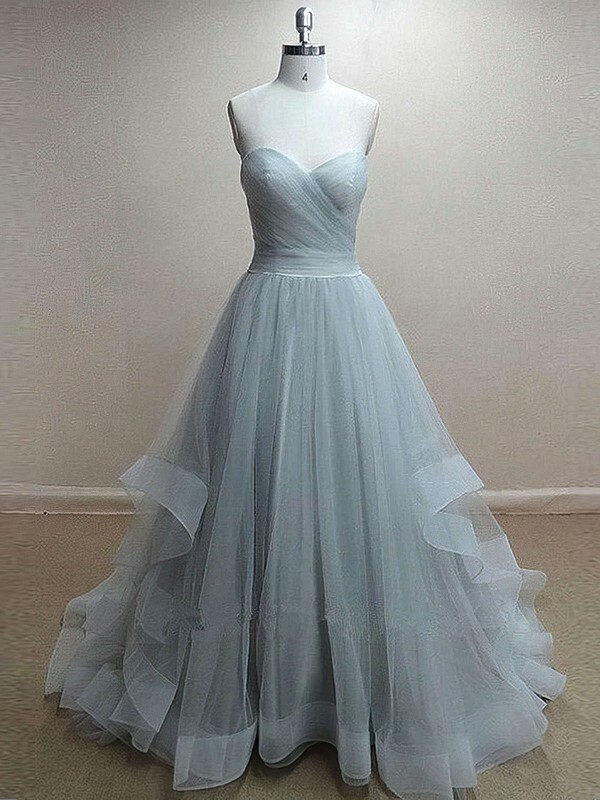 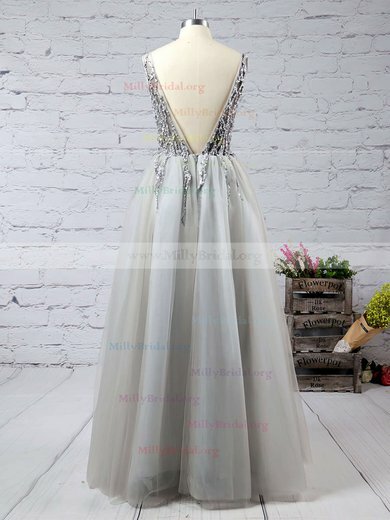 cheap ball gown prom dresses are also available in millybridal.org.